Tailandia vive estos días las peores inundacionesde los últimos 50 años, anegando amplias zonas y causando muchas víctimas humanas. 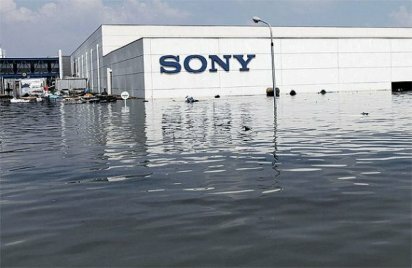 Sony, la nave donde se fabrican las cámaras A65 y Nex-7 está inundada por 3 metros de agua, por lo que tardarán varios meses en reemprender las actividades. Nikon tampoco se libra, la fábrica generalmete produce modelos básicos de cámaras, los modelos profesionales se fabrican en Sendai (Japón). Comparad el antes y el despues. 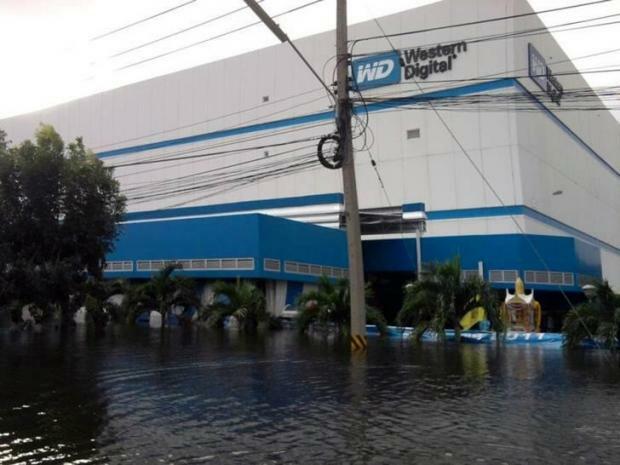 Western Digital, fabricante de discos duros paraliza su producción. De rebote, otros fabricantes se ven afectados al usar componentes producidos en Tailandia como Apple, Hitachi, Toshiba, Hewlett Packard, etc ..
Es de esperar a que cuando se acaben los stocks de productos (en breve) haya un aumento significativo de precios. Este post lo escribí hace ya un tiempo debido a un problema que tuve con un clon de una cámara Foscam. El post está en inglés,dado que había gente a nivel mundial afectada por los clones y lo importante es divulgar este tutorial al máximo de gente posible. Recordad que para seguir este manual con un clon de Foscam, se tiene que ser muy, pero que muy cuidadoso, tanto que incluso no me hago responsable de destrozos en vuestras cámaras. 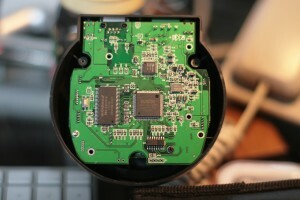 * Caution: With this modifications the ip camera lose the warranty and this is not guaranteed to work for all ip cameras. I’m not responsible of a bad use of this manual, take care with all, cables, voltage, to weld …. Perhaps you brought a very cheap ip camera in Ebay or others online shops in Xina. 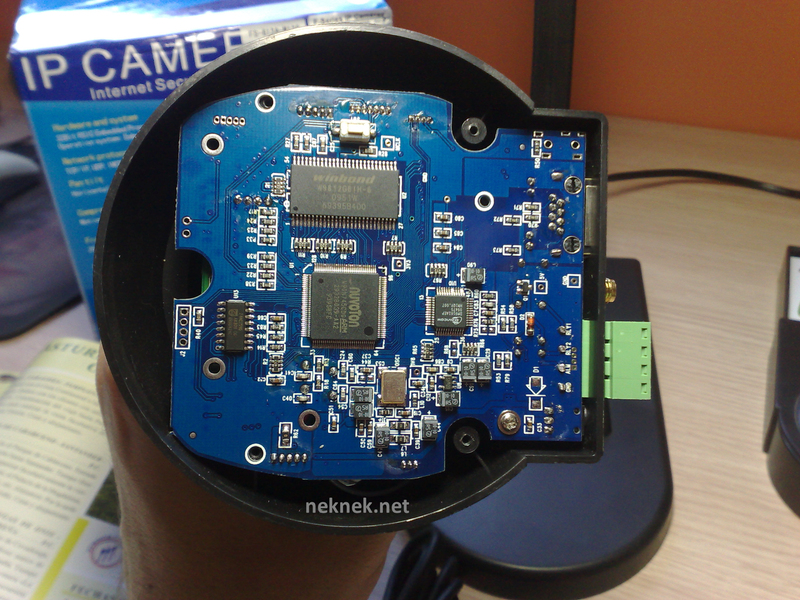 The ip camera didn’t have any information but is very similar like Foscam FI8908W and the last firmware is different than you have in your new ip camera …. 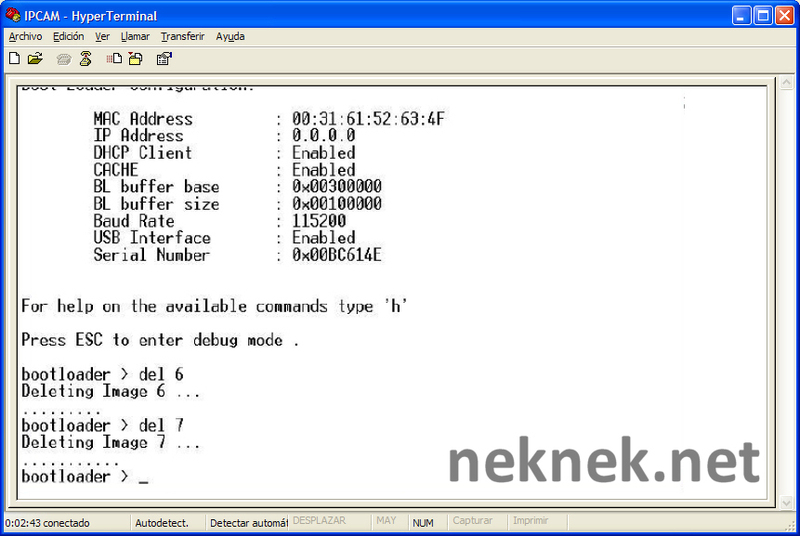 if you update ip camera with the last FI8908W firmware, it will restart every 3 seconds, impossible to come back or delete the firmware. To solve this problem is noy easy, but is possible. In a small sticker indicate the model (FS 613A M136), and searching in Google we can deduce that this ip camera is a clon form EasyN Technology Co. Ltd company (http://www.easynp.com). 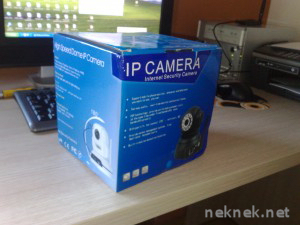 This company manage a lot of differents models of ip cameras, all of them very similar like Foscam models. The webpage there is a lot of information of the ip cameras without their respective firmware. 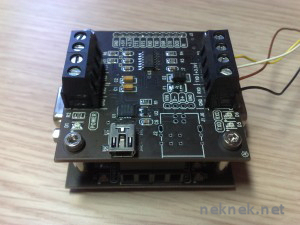 This is a bit introduction about FS 613A M136. What we need to restore? Now conect the pins with our FS 613A M136, but carefull, you need to cross RX with TX and TX with RX!!! 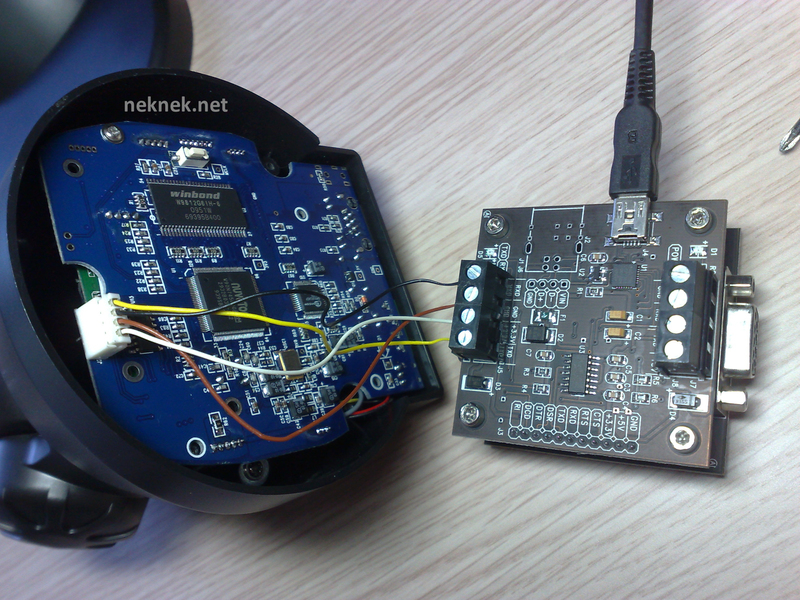 Next step is upload the linux.bin and romfs_cmos_11_14_1_37.img file to the ip camera (W90N745CDG: Winbond 32-BIT ARM7TDMI-BASED MCU and W90N745 uClinux BSP User Manual). 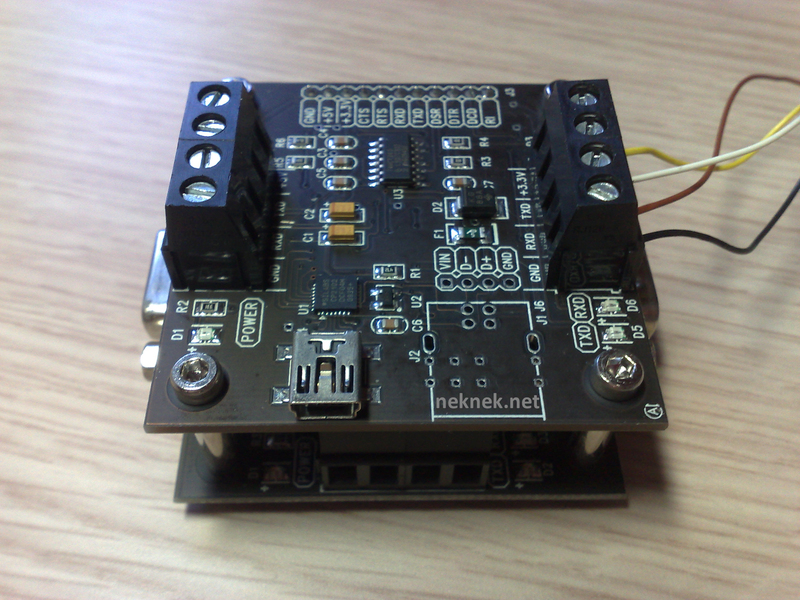 Now you can disconect the cables and conect the ip camera to lan to upload the firmware. 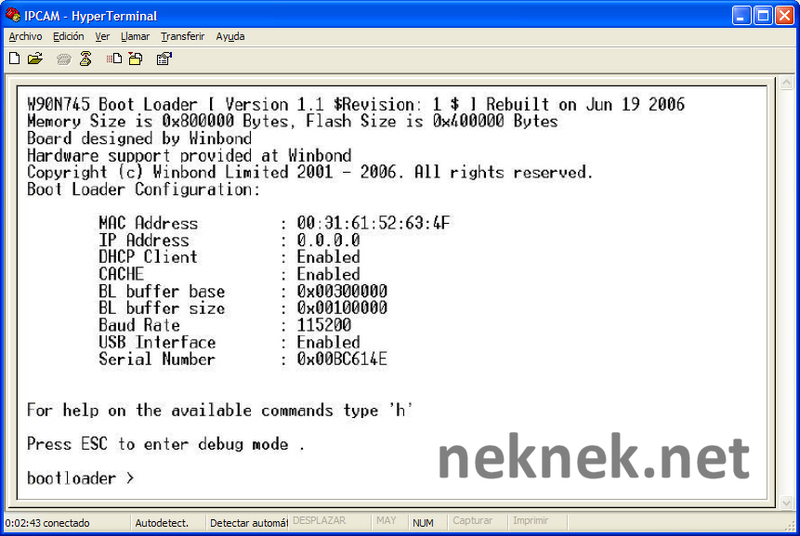 If the files roms.img and linux.zip don’t work fine or not update, you can try with Foscam files (in my case I could update my EasyN cam with this files), you can donwload here.